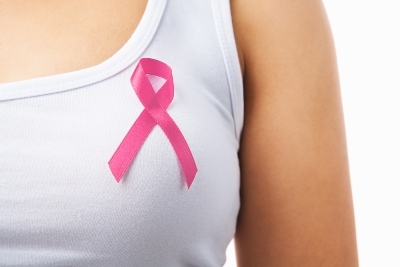 Mastectomy In Ductal Breast Cancer: Do You Really Need It? 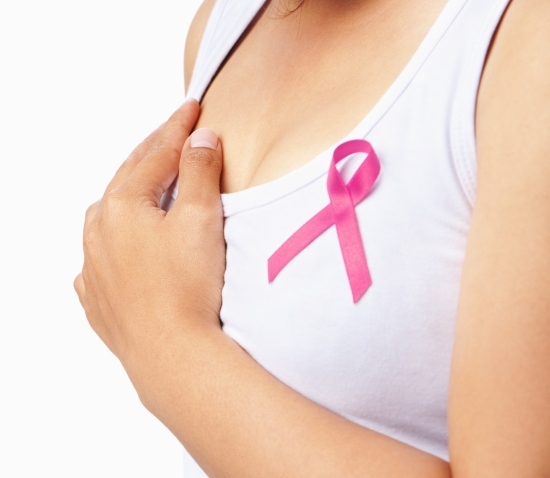 Home Women's Health Breast Cancer Mastectomy In Ductal Breast Cancer: Do You Really Need It? Have you been diagnosed with ductal breast cancer and are seriously considering having a mastectomy to have your cancer cells removed? A debate among doctors is still unresolved whether a total or radical mastectomy is needed for a non-invasive type of cancer diagnosed as ductal breast cancer. Ductal breast cancer is classified as stage 0 of breast cancer, which is routinely seen as a small lump through a mammogram. Ideally, after a routine mammogram with an impression of ductal breast cancer, an extensive laboratory testing follows to confirm malignancy. The case of Sullivan was different because she herself agreed to undergo the surgery. But several cases of ductal breast cancer stimulate a lot of debate from doctors of varying opinion on this matter. 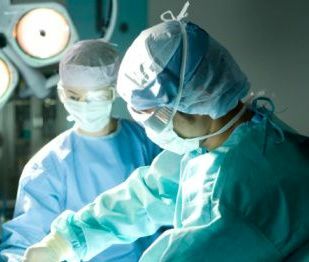 Some doctors believe that mastectomy is too invasive for ductal breast cancer because little is known whether it will actually develop into a full blown breast cancer. Other doctors on the other hand believe that since they lack the proper tools to discern a benign ductal breast cancer from a malignant one, they would rather do away with the risk and offer invasive surgery and radiation at the onset of a mammogram result of ductal breast cancer. 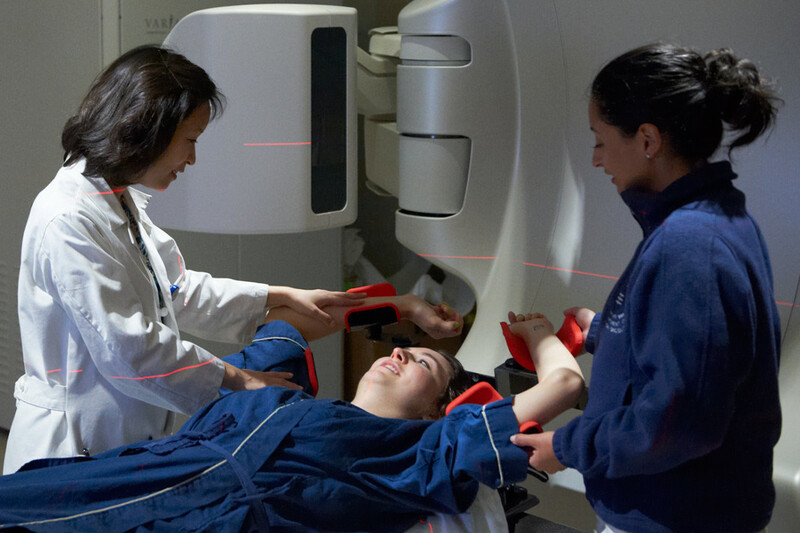 Doctors who support the no-surgery for ductal breast cancer says that routine mammogram should only be done for women in the age of 50 and above, and less often for women in the age of 40 and above. They said that ductal breast cancer is one of the most overdiagnosed and overtreated types of breast cancer. 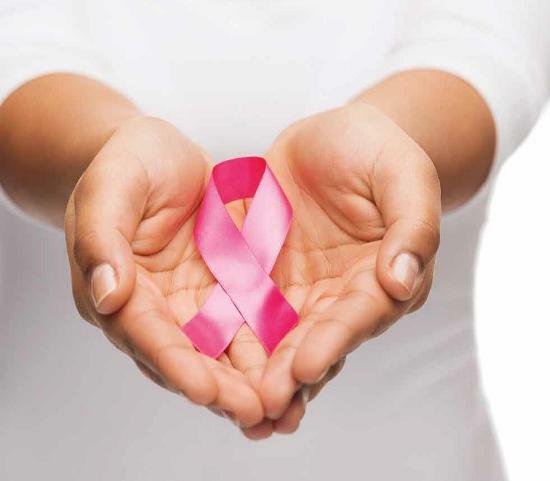 Although they all agree that ductal breast cancer is not to be ignored, it only requires close monitoring and regular evaluation; not an automatic surgery or invasive treatment. If you have a family history of ductal breast cancer and are currently on hormone replacement therapy, it is recommended that you have yourself submitted to a regular screening for ductal breast cancer. And in case your mammogram result would say ductal breast cancer, it is for you to decide whether or not to undergo a mastectomy procedure. It is good for you to know that ductal breast cancer has 20 to 30 percent risk of developing into a full blown invasive breast cancer. And while debate is still ongoing on the modification of mammography screening requirements and whether or not to suggest a mammography for ductal breast cancer, it will be wise for you to take responsibility for your own health.